The town of Yuletide, New York, no longer celebrates Christmas due to a tragic mistake in the past. 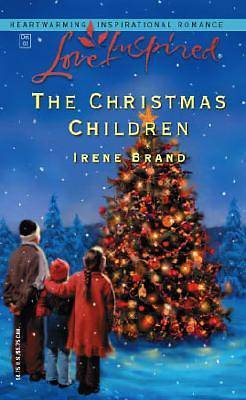 Carissa Whitmore is determined to restore the love of the holiday in Yuletide, and agrees to help Paul Spencer care for three orphaned children over the holidays. Original.